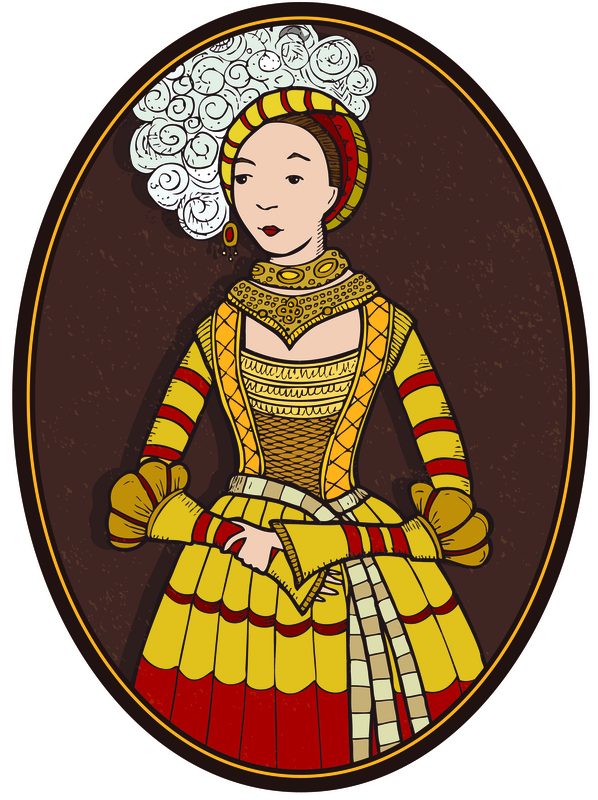 Catherine of Mecklenburg (1487 – 1561), Duchess of Saxony. She outlived her husband by 20 years, and resided in Wolkenstein Castle until she died at the age of 74. Aside from giving birth to 6 children (without an epidural) her most interesting accomplishment was writing and publishing a book of etiquette for young ladies.